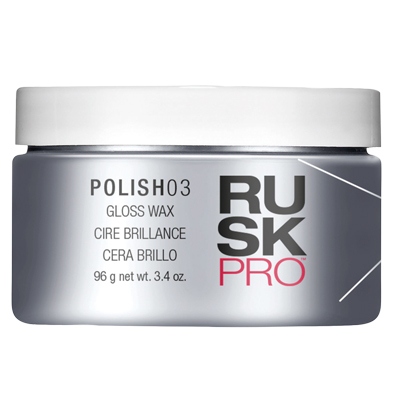 Weightless, non-greasy, light-hold wax delivers soft definition, separation, control, and shine, with CDEpHlex3TM Technology. Emulsifies easily on dry hair. 3.4 oz.